The rumor mill was working overtime over the last few weeks as everyone speculated what a Google acquisition of HTC would look like. Would it be a Motorola situation? Maybe more like Microsoft acquiring Nokia? In the end, it's nothing so extreme as an acquisition. 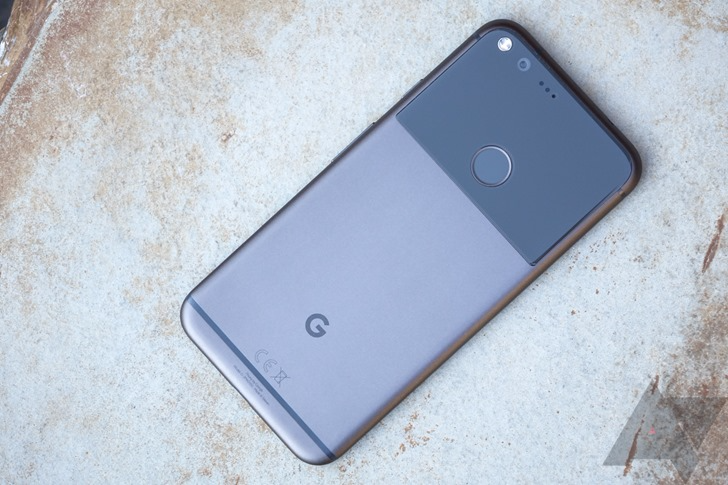 Google and HTC have come to an agreement wherein Google essentially carves out the Pixel business from HTC, leaving the rest to continue making smartphones. Google is paying HTC $1.1 billion in the deal, which involves the transfer of an unspecified number of employees from HTC to Google (under hardware boss Rick Osterloh). The companies confirm these are mostly employees who have been working on the Pixel phones with Google already. In addition to the Pixel team, Google is getting a non-exclusive license for HTC intellectual property to use in the hardware designed at Google. With the Pixel team gone, HTC says this deal reinforces its commitment to its own branded smartphones. The company's engineers are continuing work on HTC's next flagship smartphone, but now there's $1.1 billion in cash laying around to keep the lights on. The Vive virtual reality business will also probably see a boost from the infusion of Google money. However, this new lease on life won't automatically solve all of HTC's problems. If HTC is going to keep making phones, it needs to make more compelling ones. That might be harder without all the engineering talent it just gave up. If things don't improve, HTC is just going to be in the same position in a couple of years, and Google might not be interested in tossing it another lifeline. Google and HTC expect to have the deal finalized by early 2018, pending the usual regulatory approvals.